Are you moving to the Tri-Valley area and dying to learn more about its rich culture and history? Fortunately for you, there is a wealth of incredible museums scattered across the region. From well-preserved churches and schoolhouses from the 19 century to informational exhibits on the early western railroads, there is a ton of information to soak in. For your convenience, our Tri-Valley local movers have put together a shortlist of the must-see attractions. Not to be confused with the capital of Ireland, Dublin, California is filled with rich history and culture. This can be seen at its own Murray Schoolhouse, a well-preserved public school from 1856 that acts as a museum of the city’s local history. It maps out the journey Dublin’s founders made from Ireland to America, providing you with insight on the city’s beginnings. 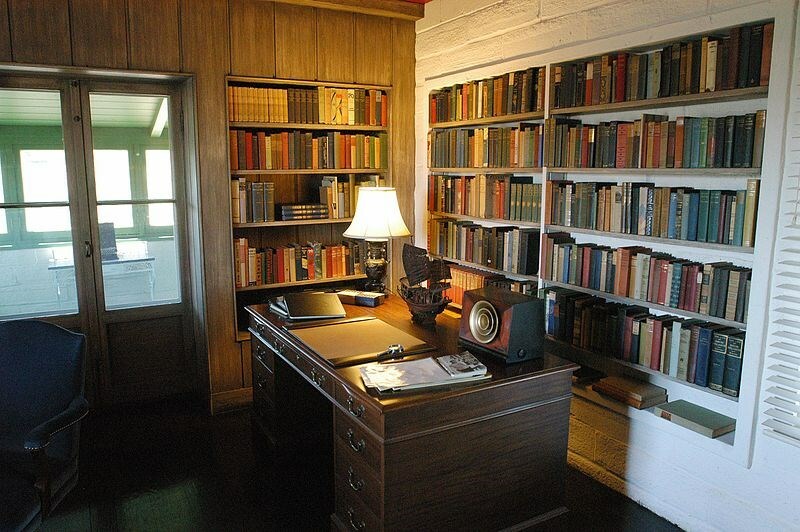 This historic site is the home to America’s only Nobel Prize-winning playwright, Eugene O’Neill. Situated in Northern California, this four-walled house is where he wrote his final and most memorable plays; The Iceman Cometh, Long Day’s Journey Into Night, and A Moon for the Misbegotten. The Livermore Heritage Guild operates on the motto “Saving Yesterday for Tomorrow.” When visiting their museum, you’ll see informative presentations about the Early Rancheros, the Transcontinental Railroad and the Wild West. In addition to collecting and preserving artifacts, the guild also assists those who are searching for their family background within the region. Dedicated to the history of the entire Tri-Valley region, this small-town museum showcases lectures, guests, presentations, special events and public programs. Additionally, it’s home to hundreds of artifacts from the region, providing a fun environment to learn about local art and history. 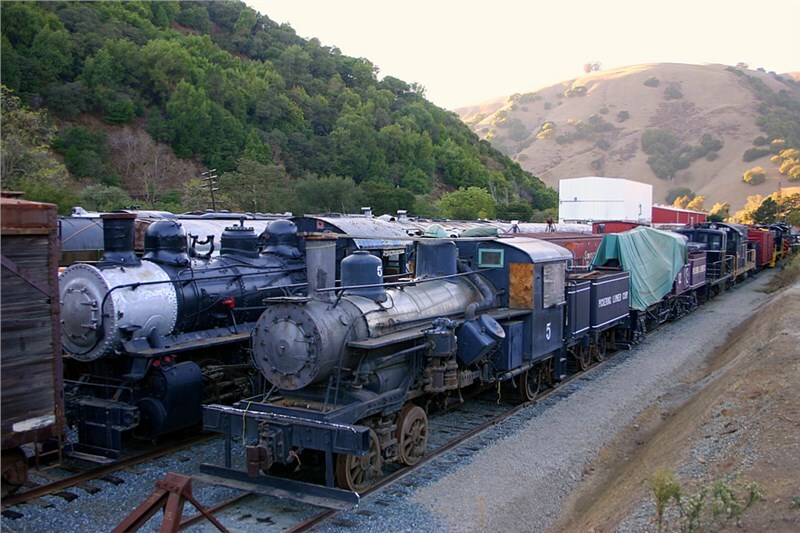 One of the most interesting museums in the Tri-Valley area, the Niles Canyon Railway is dedicated to the history of Pacific Coast railroading from 1910 to 1960. Hop aboard this train and let it take you through the scenic Niles Canyon while you learn about the rich history of the railway. To ensure you can experience these incredible attractions immediately, make sure you hire a moving company that can get you to the region quickly and efficiently. Contact the Tri-Valley movers at Mid Cal Moving & Storage today to learn more about our offerings and receive your free quote!